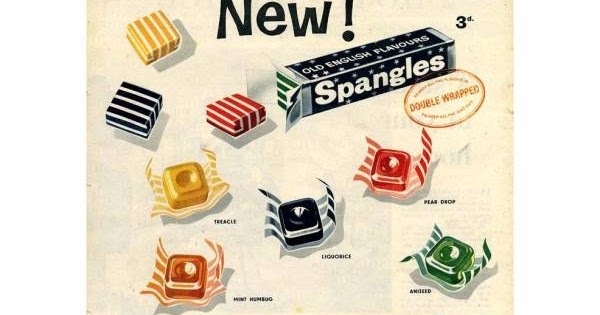 UK Labradoodle Association • View topic - Do you remember your favourite sweets???? 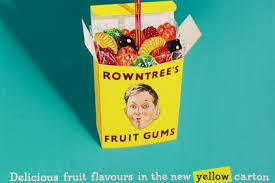 Post subject: Do you remember your favourite sweets???? I noticed the local shop was selling MoJo sweets and it got me thinking of some of my fav sweets from childhood which cannot be bought any more. Can you remember your favourites? 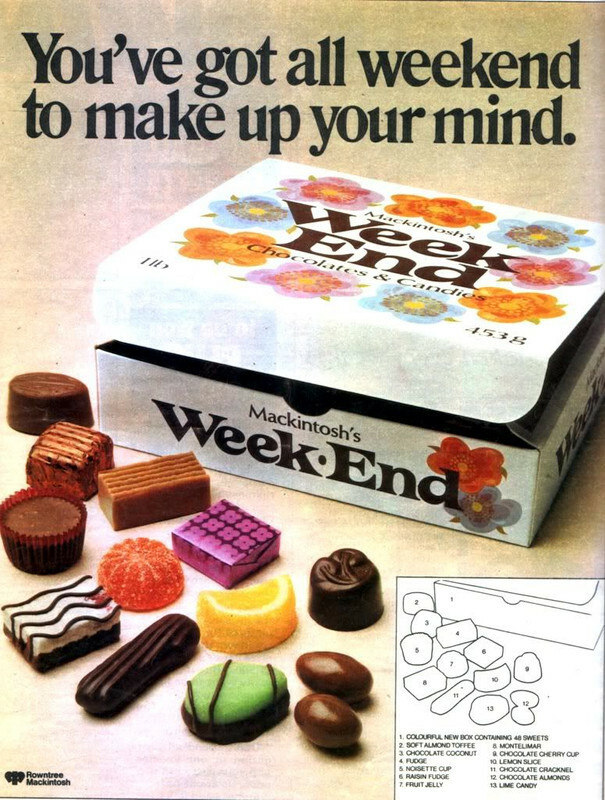 Post subject: Re: Do you remember your favourite sweets???? I recall Livesavers. 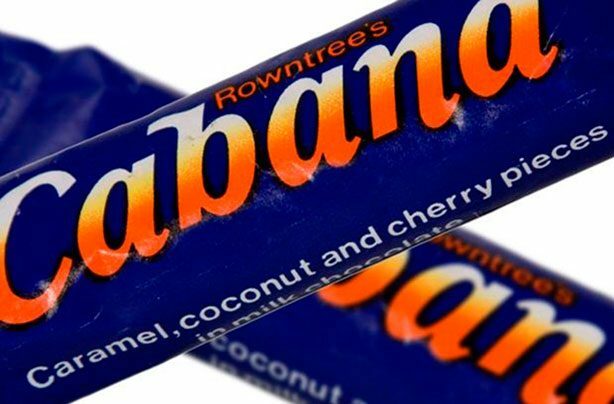 Forgotten about Beechnut chewing gum and oh Dentyne, used to love that cinnamon flavour. 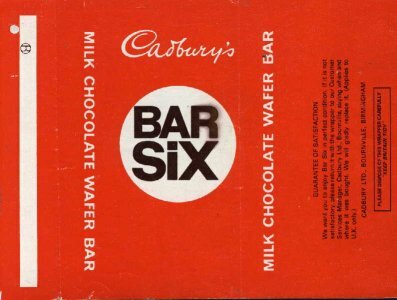 I still hanker after Callard and Bowser Nougat with the rice paper covering. I used to love spearmint flavoured chewy sweets that looked like opal fruits and had the same texture and came in a similar long paper packet, can't remember their name though.